Have you ever felt like people were literally trying to push you out of your own residency? Maybe you felt like someone was trying to copy your style in the process so that you would seem original? This may be the video for you. 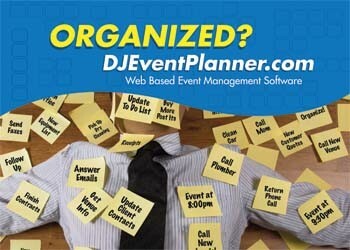 Previous articleWhy Do I Base Pricing On 20 Events Per Year For DJ & Photo Booth?